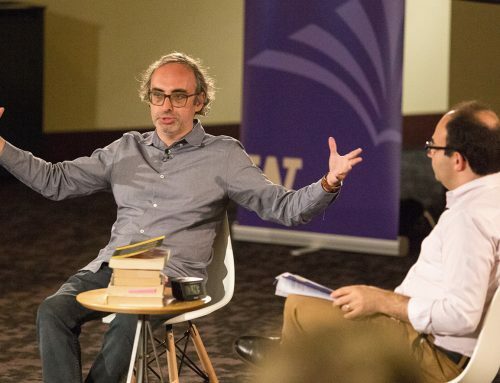 How are Jews depicted in French literature? J.-B. Mauzaisse, Allegory of Napoleon Writing the Code, Salon of 1833. Musée National du Château de Malmaison. Title page from an 1838 edition of Balzac’s La Peau de Chagrin (The Magic Skin). It is rare to come across a character without a name in Honore de Balzac’s massive nineteenth-century French opus, La Comédie humaine. 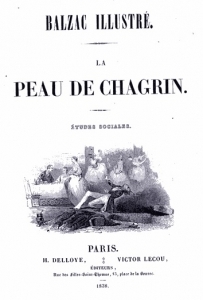 This is nonetheless the curious case of the Antique dealer in La Peau de chagrin (The Magic Skin, 1831), an early work in Balzac’s short but feverish literary career, wherein he published 88 largely popular novels and short stories from 1829 to 1848, drawing inspiration from post-Ancien régime, post-Napoleonic Parisian society. Similar to many writers of nineteenth-century France, Balzac aspired to recreate in his novels a realistic version of the diverse and continuously evolving Parisian society, including the growing Jewish population. However, as were many Parisians at the time, Balzac seems to be pulled in several directions when it comes to the place of Jews in nineteenth-century Paris. Although the Antique dealer’s Jewishness is not certain, Balzac paints his portrait with somewhat troubling stereotypical Jewish attributes, giving the impression that this nameless character, while essential to the plot, is emblematic. In The Magic Skin the reader encounters this mysterious Antique dealer “in Paris, on the Quai Voltaire, and in the nineteenth century.” (25) The novel’s main protagonist, Raphaël de Valentin, enters the Antique dealer’s shop or cabinet de curiosités, to idle away the hours before night falls in order to more easily realize his suicidal intentions with the complicity of darkness. However, entering the antique shop and crossing paths with the eccentric Antique dealer will greatly transform Raphaël’s lot in life, thwarting suicide but only delaying an inevitable macabre outcome so classic to Balzac’s traditional fatalistic conclusions in which those perceived as innocent are wronged and those perceived as guilty enjoy great success. 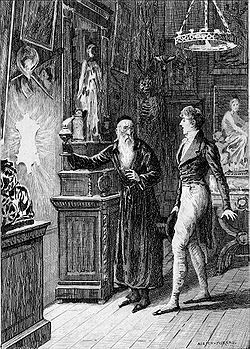 Depiction of Raphaël and the antique dealer by Adrien Moreau. From an English translation of Balzac’s La Peau de Chagrin (The Magic Skin) published in Philadelphia, 1897. 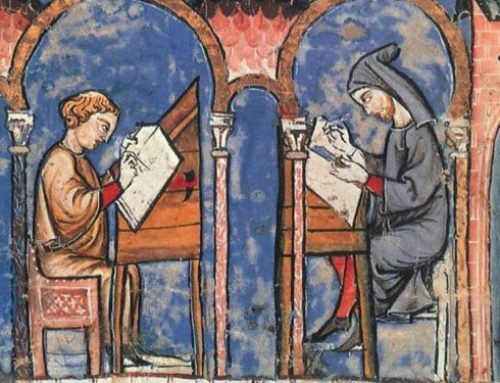 Although it is the Antique dealer that is of greater interest to me, a brief foray into Raphaël’s history will help situate the context of the maybe serendipitous or unfortunate, but certainly unexpected encounter of these two characters. The story takes place in the first half of the nineteenth century, around 1830, a period of great governmental transition in which Paris is still reeling from the 1789 Revolution, the successive shifts in power, and the surprising return of the Monarchy. Many aristocratic families lost everything during the Revolution and, in returning from exile, they find their properties and possessions either claimed by the state and sold, or pillaged, deserted, and left to the caprices of nature. Raphaël is the son of a ruined aristocrat who encourages him to study law in Paris in order to earn the living that would have come from the family fortune before the Revolution. When his father dies, Raphaël abandons his studies, sells some inherited furniture from the lost family property, and uses the funds from the sale to write a great philosophical work. Although living frugally in an attic apartment, Raphaël runs out of his meager resources. 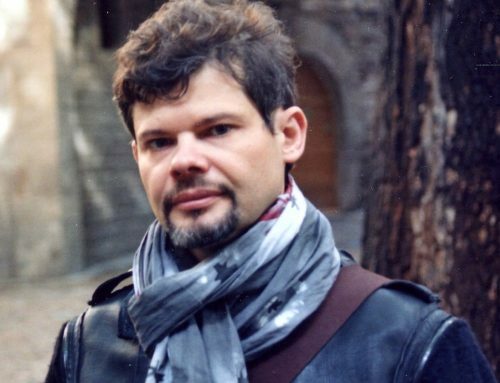 His writing is rejected for publication and in despair he gambles away his last golden coin. When Raphaël decides to commit suicide and end his miserable existence, it is still too light out to take the plunge into the river Seine. Waiting for nightfall, Raphaël enters the Antique shop. 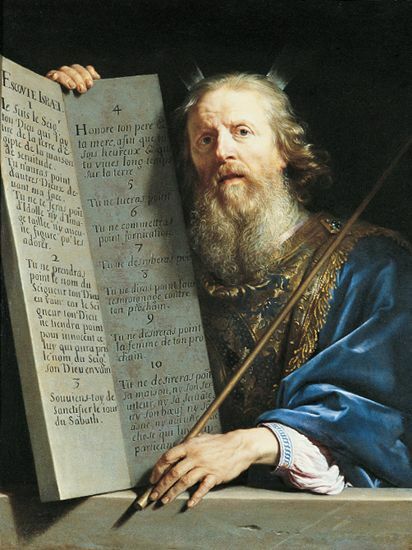 An influence on French philosophy: Moses with the Ten Commandments, Philippe de Champaign, 1648. Balzac’s choice of Moses as the model for his Antique dealer might appear strange and unusual, but in the French philosophical tradition of the eighteenth century Moses is seen as the supreme legislator, representing an ideal form of Judaism solely based on the bible and commandments written on the Tables of the Law. 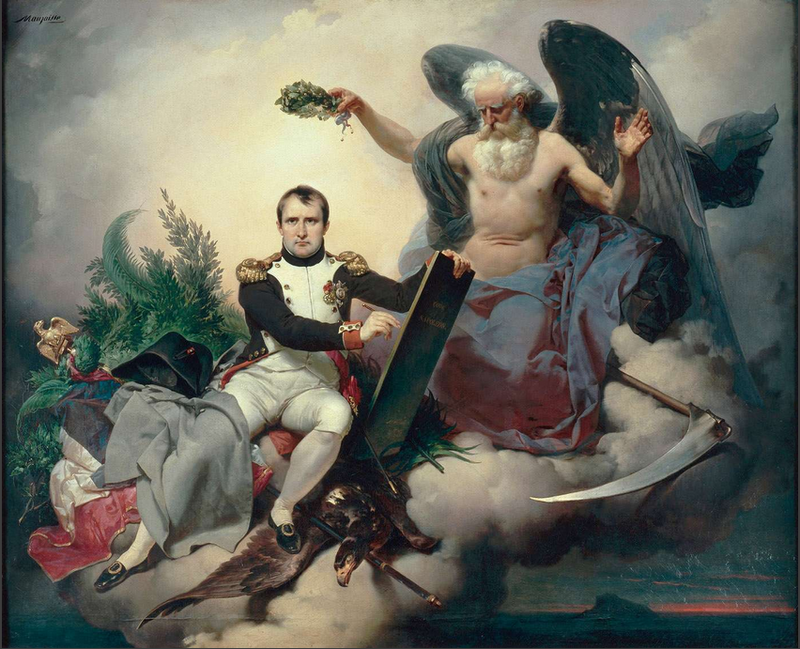 Napoléon also employed the image of Moses and the Tables of the Law to give legitimacy to his 1804 Civil Code, which remains today the basis of French law. In transposing the image of Moses onto his Antique dealer, Balzac gives this character great mystery, importance, and influence. As a representation of Moses, the Antique dealer has both mystical and biblical power over Raphaël, the fallen French aristocrat and victim of the Revolution. The importance of Moses in the French philosophical context does not, however, explain the curiously Jewish details of the Antique dealer’s appearance. Balzac’s familiarity with Jewish appearances and the presence of Jewish figures in his fictional Parisian society can be explained by the recent emancipation of Jews in France in 1791. Previously prohibited to Jews, the Jewish population of Paris grew exponentially after emancipation. In greater numbers, the Jews of Paris became increasingly more visible to writers like Balzac seeking to depict every minute detail and element of this transforming society. Furthermore, having a great passion for antiquities, Balzac often came into contact with Jewish sellers of second-hand furniture and art that could have easily inspired the Antique dealer’s “Jewish type” and particularly characteristic clothing. It is in this context that Balzac describes the Antique dealer as wearing “a long black velvet gown girded round him by a thick silk belt” with a round black velvet cap on his head from which two strands of “long white hair escape on either side of his face,” (23) the latter being, presumably, the peyote, or forelocks common to Orthodox Jews. Despite his desire to realistically recreate Parisian society in his fiction, Balzac falls victim to typical Jewish stereotypes, giving his Antique dealer great wealth, “the treasures of gold and silver heaped up… must have the worth of millions… thousands of millions,” (21) and occult “sovereign power” with which “he must have sacrificed all the joys of earth, as he had crushed all human sorrows beneath his potent will.” (24) The Antique dealer’s power becomes even more magical and sinister when he transfers to Raphaël possession of a magical donkey skin that grants every desire and gives the novel its name. When the Antique dealer asks if he can read the Sanskrit message engraved in the skin, Raphaël is tricked into pronouncing the spell that binds him to the skin. While it does prevent Raphaël from throwing himself into the river Seine, the skin does not allow him the extended life that it seems to have offered the Antique dealer. Each and every desire Raphaël expresses the skin will grant, but it will also shrink, subtracting an equal proportion from his life. Sketch of the Parisian antique dealer as Moses. Image from Maison de Balzac / Roger-Viollet, via museosphere.paris.fr. Giving the Antique dealer such a pivotal role in the The Magic Skin while also leaving the character nameless is symptomatic of France’s ambivalence and suspicion as to the revolutionary Jewish emancipation of 1791 and the growing importance of certain Jewish figures in upper levels of French society. This ambivalence and suspicion comes across in Balzac’s treatment of the Antique dealer. He appears to admire the judicious sagacity of the biblical Jew in the form of Moses, while also fearing the mystical powers and knowledge of the ancient Jewish tradition, and finally coveting the imagined, magical wealth of gold, silver, worldly treasures, and masterpieces of art. 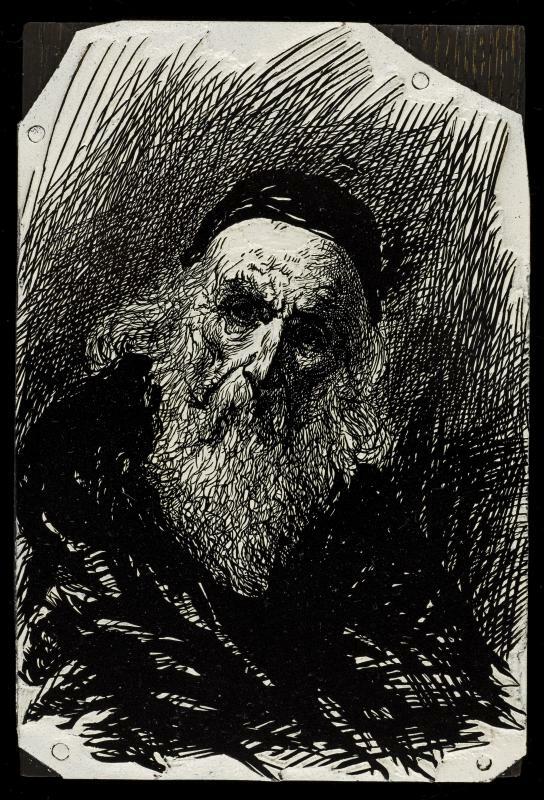 Balzac’s Antique dealer is certainly not the first nor the last Jewish character penned into the pages of his vast Comédie humaine, but he does show some essential stereotypes that French society pinned to the Jewish figure, such as occult power, endless wealth, and a particular manner of dressing. 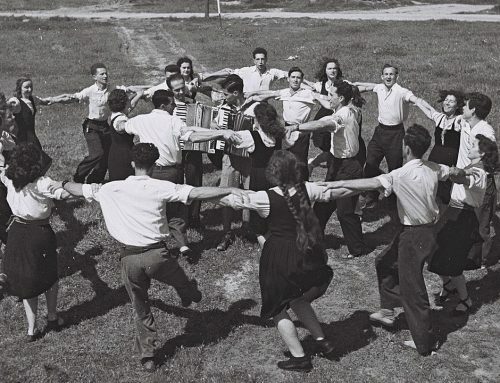 As many Jews of France quickly assimilated to French culture in the early half of the nineteenth century, the peculiar clothing stereotype became obsolete and unrealistic, while stereotypes concerning wealth and power became more prominent. When representing the mysterious Jewish figure in later works, Balzac replaces the nameless Antique dealer with such characters as Jean-Esther Gobseck, the Baron de Nucingen, and Elie Magus. These characters continue to incarnate the Jewish stereotypes of occult power and great wealth that Balzac attaches to his Antique dealer, but they are no longer distinguishable by their particular clothing. Dressed as any other Frenchman of the time, the assimilated Parisian Jew was often seen as all the more menacing because one might have confused him for a wealthy aristocrat. 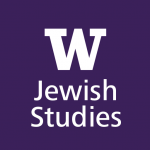 In my work as the 2014-15 Richard M. Willner Memorial Scholar at the Stroum Center for Jewish Studies, I am exploring the various expressions of Jewish figures in nineteenth-century French literature. Nineteenth-century France, especially Paris, is a curious place for the Jewish figure. Novels, short stories, poems, and other literary forms in nineteenth-century France bear witness to the precarious position in which the Jews of France find themselves in Parisian society. Recently emancipated and taking advantage of the benefits of French citizenship, but not truly accepted by the greater Catholic population still harboring discriminatory opinions against the Jewish people, the Jews of France were stuck between complete assimilation and eventual conversion or fidelity to the religion of their ancestors and potential total social ostracism. 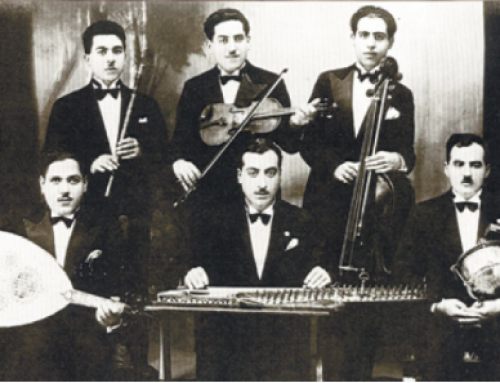 Looking at the work of authors such as Honoré de Balzac, Guy de Maupassant, Emile Zola, and Marcel Proust, it is my belief that an exploration of their treatment of Jewish characters will tell us how a society in the throws of great transformation attempts to deal with the difficulties of an emerging modern nation. Source: Honoré de Balzac, The works of Honoré de Balzac, Philadelphia, Avil Publishing Company, vol. 1, 1901. 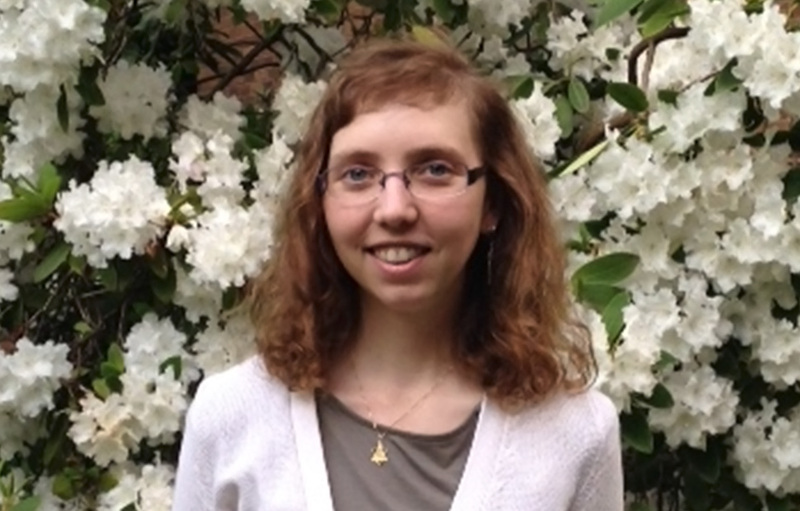 Christina Sztajnkrycer (Sutton) is the 2014-15 Richard M. Willner Memorial Scholar at the Stroum Center for Jewish Studies. 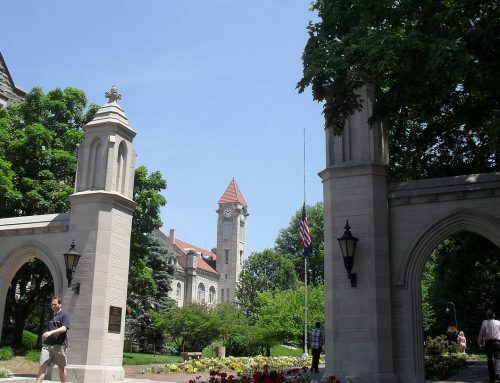 She is a third-year PhD student in the Department of French and Italian Studies, having earned her MA from the University of Washington in 2011. In her studies, she became interested in the recurrence of Jewish characters in 19th-century French fiction centered on the rapidly evolving Parisian society. Fascinated by the intrinsically linked histories of France and French Jews of the 19th century, Christina is now working on the representation of Jewish identity in French and Francophone fiction of the larger 19th century. The literature Christina is studying spans from the 1789 French Revolution all the way to the arrival of the North African French-speaking diaspora in France in the 1950s. Le Juif dans le roman français. The information in your blog is very interesting. Will you be giving a lecture about this topic?